The Fort Lewis College volleyball team took a step back after winning its first Rocky Mountain Athletic Conference Friday night by falling in four sets to Metro State of Denver 25-13, 27-25, 16-25 and 25-21. Haley Christiansen led the Skyhawks (1-5, 1-1 RMAC) with 15 kills while Bailey Longacre was second for the Skyhawks with nine. Metro State had 60 kills and 60 assists while recording 69 digs in the victory. The Roadrunners (6-4 2-0 RMAC) got off to a hot start in the match by hitting a .567 hitting percentage, followed by a .239 in the second set. They finished with a .250 hitting percentage overall, while the Skyhawks finished with .178 percent. 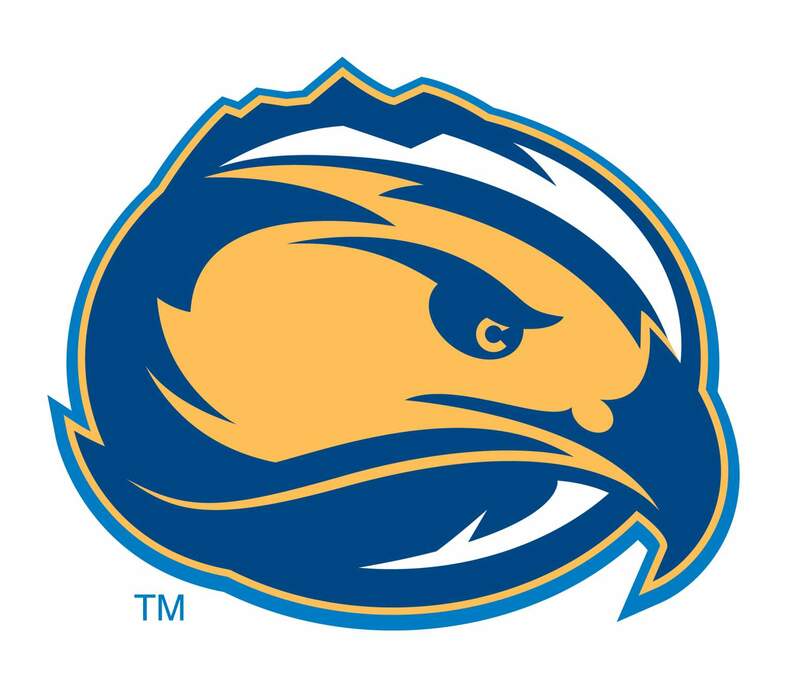 Fort Lewis ended the home stand Saturday and will play UC-Colorado Springs at 7 p.m. on Friday, Sept. 14.